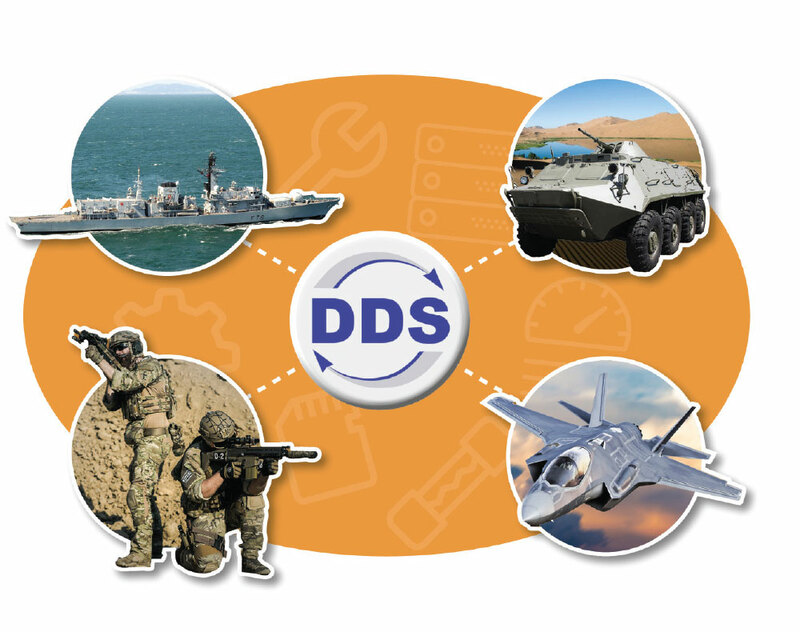 DDS is a publish-subscribe communications software technology that can improve the flexibility and scalability of networks in defence applications. It facilitates the transfer of information between publishers – producers and senders of data – to subscribers, or those who consume and read data. This can be carried out regardless of whether they are using different operating platforms or systems, and without the need to connect to a central message server or broker. It can be referred to as a peer to peer communication method. DDS creates a common backbone communication method for every asset type to exchange data. Connections can be made between a wide range of devices in defence applications, including air to air, air to ground, personnel to vehicle, vehicle to vehicle, personnel to personnel and many more. Systems that communicate through DDS do so independently of one other, in real time. Messages are sent within microseconds and with a scalable architecture, enabling both large and small amounts of data to be processed without a delay. In this case, let us assume ‘general status’ information data is available from a command vehicle. This information could be GPS data, weapon stocks, system health, deployment readiness and a camera/video feed. This information is assigned to a data topic called ‘general status. Where is my command vehicle? What support capability is available? How soon can that support be delivered? How long can this support be sustained for? A DDS connection is made between the command vehicle and ground personnel. The required information is exchanged, and a support request is delivered. Where is the command vehicle? What is the weapon stock status? What is the engine and driveline health? When is the vehicle expected to return to post? A DDS connection is made between the Command Vehicle and Engineering Support. Information is exchanged and a maintenance and replenishment plan is created. DDS exists as a piece of middleware that resides inside the asset to be connected. Connection between devices is automatic using a process called discovery. This means network participants can automatically join or leave a network without having to configure IP addresses or port numbers. In a theatre environment this means any number or type of asset can automatically join a network, publish or subscribe to data and then leave. The connections are controlled automatically with DDS middleware. One of the major benefits of DDS is the level of security provided. While today’s defence systems can enjoy tremendous benefits from connected components, additional network connections can lead to increased security risks. The importance of high integrity network security has never been greater. As moves continue towards fully autonomous vehicles, including defence transport, the need for security to protect communications networks is becoming imperative. DDS is a mature, widely used middleware networking software technology that can provide the required level of protection. DDS provides for every aspect of security, from user identification and authorisation to permissions control, integrity and confidentiality. The network participant’s identity is checked using a certificate exchange process; permission control administrates what a network participant is allowed to do once they have been identified. The system developer is then able to monitor and control the algorithm that encrypts the data on the wire. DDS from Hamersham has a very code small footprint (500Kb) and requires very little memory (200Kb). This means it can be deployed in deeply embedded applications with limited resources or high-end computers. This also means that exactly the same DDS implementation can be deployed throughout the asset fleet. DDS is built for a wide range of operating systems and chip architectures meaning diverse platforms can become part of the communication domain. DDS provides for long service life with something called Xtensible Data. If newer devices with more data information than required are fitted to machines, then legacy devices do not need a field software upgrade. DDS is intelligent enough to recognise just the data that it needs and ignore new or unrequired data. 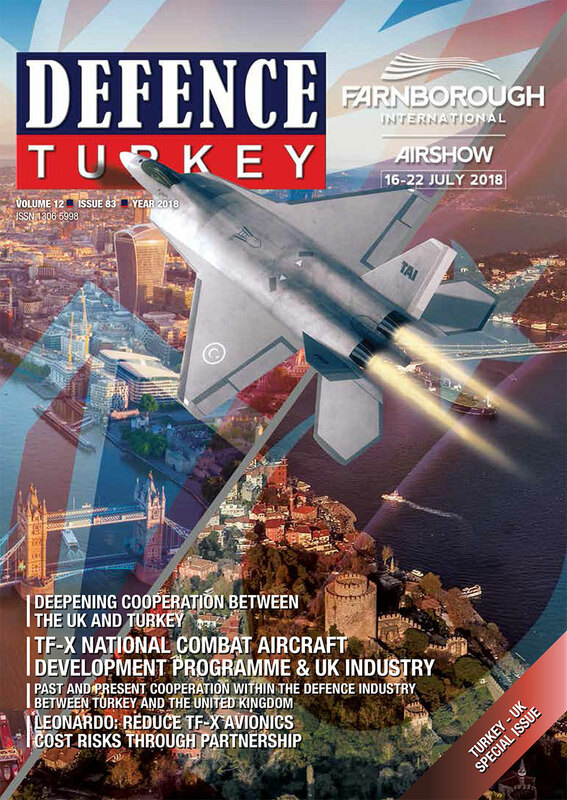 DDS has the answers to some key challenges for the defence networking environment of the future. High bandwidth, reliable networking can be implemented right down to sensor level, enabling a more distributed approach to be considered. DDS provides a framework to enable all assets to communicate, ensuring a smooth flow of information. 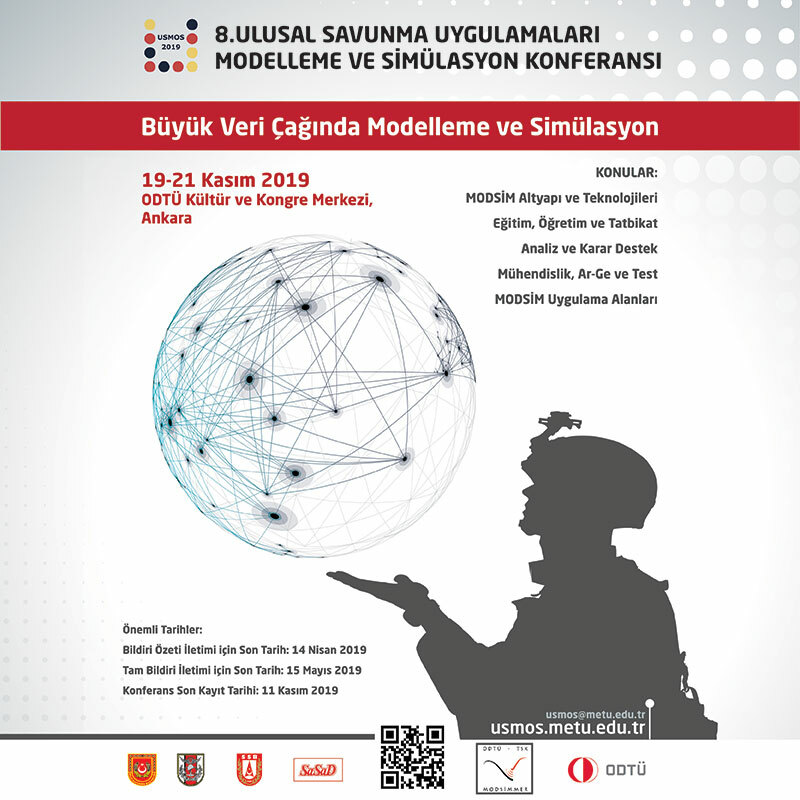 As the defence asset complexity grows, so too will the demand for highly secure, intelligent systems that are able to process data swiftly and connect a wide range of individual assets. DDS is the ideal communication software for enabling secure, high bandwidth communications in complex defence systems. Hamersham has considerable experience of incorporating middleware systems in a range of defence projects, including manned and unmanned vehicles. Hamersham is the UK and European distribution partner for Twin Oaks Computing’s CoreDX DDS, that is suitable for use in a variety of applications including automotive, aerospace, manufacturing, automation and power transmission. For more information, please visit www.hamersham.com.